This department is represented by the District Public Relations Officer who is assisted by about 70 employees including a District Publicity Organiser, Two field Publicity Assistants , An Information Centre Assistant, A Drama unit, A video Unit plus Bhajan Parties and Ministrial staff etc. There are two Assistant Public Relations Officers at Sub-Divisional Headquarters at Narwana and Safidon working under him. District Public Relations Officer is also incharge of Community Viewing Scheme under which TV sets are provided to Panchayat and schools. He maintains information Centre. 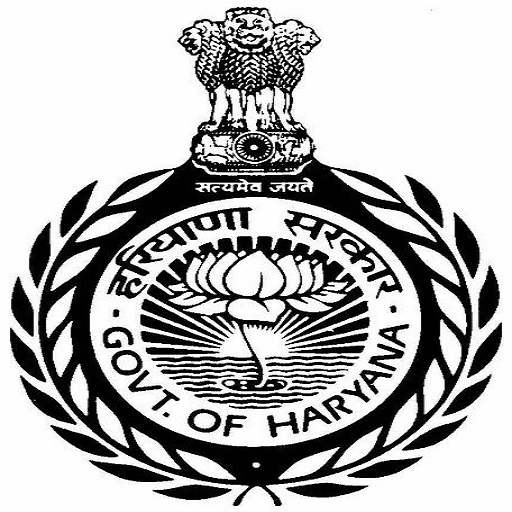 The Administrative Control of this office is with the Director, Public Relations Haryana, Chandigarh. The District Public Relations Officer maintains constant liaison with the press and the public in general for putting across the government point of view. He organizes a publicity drive through meetings, cinema shows, drama performances and personal contacts. The object is to inform and educate the people about various programmes and policies formulated by the government. He also keeps the government informed of public reactions to its plans and policies and conveys public grievances to the district and state authorities. The department also provides the Public Address System for the official functions and charge fee for the same form the concerned functions organizers except Government departments. These services are declared commercial by the State Government to earn revenue.